The Faculty of Business and Law is one of Western Australia’s largest business schools, offering an extensive range of undergraduate and postgraduate courses with flexible study options. The Faculty’s teaching expertise consists of both highly qualified academic staff and industry professionals ensuring a balance of theory and practice. You may want to become a criminal lawyer or forensic investigator. You may have your sights set on the business world as a banker or advisor. You may see yourself in urban or regional planning. You may want to set new goals as an event, sport or tourism manager. We want these accomplishments for you too. The Faculty of Business and Law is renowned for its innovative approach to education. You will apply what you've learnt effectively because you have the knowledge and employability skills you require (learnt specifically through our ECU Business Edge program for Bachelor of Business Students). 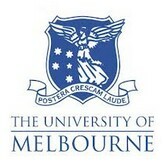 Melbourne Law School brings together leading local and international scholars, alumni, researchers and members of the legal profession - people who believe in excellence and who strive to make a difference - to provide students with a range of transformative experiences, both inside and outside the classroom. Melbourne Law School has recently been recognised as one of only two law schools in Australia to achieve the top rating for research quality in the Australian Research Council’s Excellence in Research for Australia report. We are dedicated to preparing students to be ethical, responsible and global in their outlook, equipping them to build dynamic careers in the public interest, business, government and private practice. The Faculty of Law at the University of Wollongong was established in 1990. 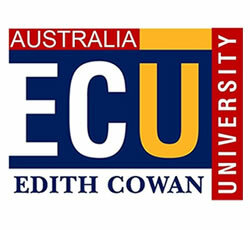 The Faculty has attracted highly qualified staff from Universities in Australia and overseas and from the practice of law, and has also established a reputation for innovative research. It is home to the Australian National Centre for Ocean Resources and Security and the Centre for Transnational Crime Prevention (both based at the UOW Innovation Campus), and the Legal Intersections Research Centre. Students at Wollongong in the law and legal studies courses, both during their undergraduate and postgraduate degrees, will benefit from recent advances in legal education in Australia and elsewhere which have influenced the design of the courses and their component subjects. They will enjoy a friendly atmosphere which can only exist in a Faculty which emphasises the study of law as a shared activity of students and staff. The Centre aims to increase research and understanding in the areas of comparative law and the laws of Southeast Asia, and to increase the opportunities for postgraduate study and professional development in these areas. Expand your career opportunities with postgraduate law! Specialisations available in International, Environmental, Public and Commercial Law for lawyers/non-lawyers. You may also consider the Bachelor of Law degree for graduates. The UTS Faculty of Law provides a strong focus on furthering the intellectual development and professional skills of its students. The Faculty's undergraduate law program allows students the option of undertaking practical legal training in the final semester (completion of a course in practice legal training is required before qualification as a legal practitioner). The postgraduate program in the Faculty of Law offers a range of coursework programs to suit law graduates and non-law graduates alike. The Faculty of Law, Business and the Creative Arts offers internationally recognised degrees that inspire students by exposing them to contemporary issues, the latest research and new ideas. Our degrees focus on learning outcomes that have professional relevance and practical application The Schools within the Faculty of Law, Business and Creative Arts are expanding rapidly to meet the needs of tertiary education within the Asia-Pacific Region. Townsville is one of Australia's largest regional cities with a population of over 150,000 people. The city is home to James Cook University's largest campus at Douglas. The campus provides a diverse range of services and facilities for students, including accommodation for over 1,000 on-campus residents. The campus is adjacent to the Townsville General Hospital and is within walking distance to new residential areas, bushland and parkland. Leo Cussen Centre for Law is a trading name, wholly owned by Leo Cussen Institute. in legal practice and the law. Monash Law School is one of the largest and most prestigious law schools in Australia and is currently ranked 13th in the QS World University rankings. We have a broad teaching base, strong international links and an excellent reputation offering a range of Undergraduate, Postgraduate and Research Degrees. Each year we provide legal education and training to over 3500 undergraduate and postgraduate students. The School of Law at UNE, established in 1993, has become one of Australia's largest Law Schools outside the capital cities. 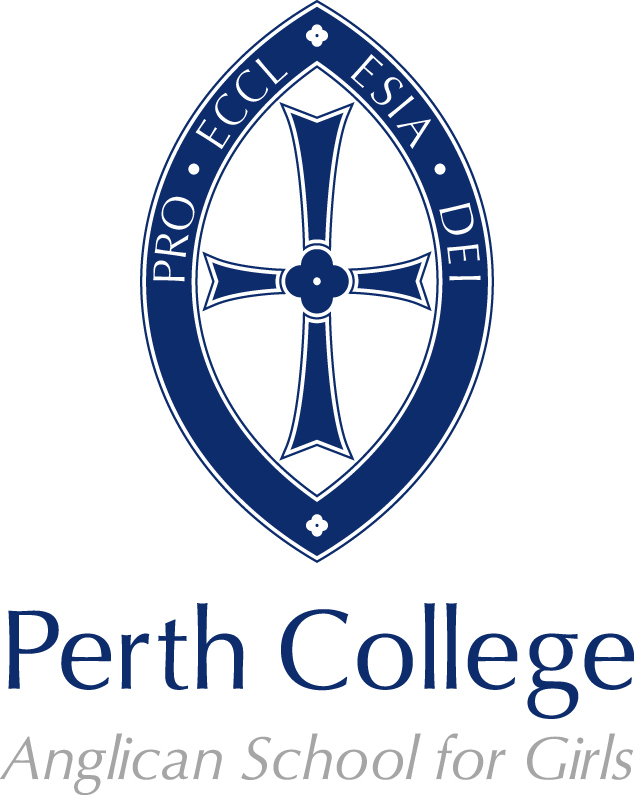 The School is also one of Australia's largest providers of distance legal education, continuing the traditions of academic excellence and innovation that have characterised UNE since its inception. The School offers undergraduate law degrees to both internal and external students. The law degree may be undertaken by itself, or combined with another degree such as a Bachelor of Science or Bachelor of Arts. The 1800 students of the School of Law come from various backgrounds, including school leavers, graduates in other disciplines. More than three-quarters of our students undertake their studies by part-time distance education, residing elsewhere in Australia or overseas. Most internal students study full-time and reside at University colleges. The University of Adelaide is one of a small group of institutions which pioneered the teaching of law in the English tradition as a university discipline in the nineteenth century. Today, Adelaide is one of Australia�s premier law schools. The Department of Business Law and Taxation was created as an independent department within the Faculty of Business and Economics in 1997. This reflected the growing importance of business law as a core element in the practice and study of business. Since our foundation we have established an enviable reputation for high quality research and teaching in the fields of business law and taxation. We now have over 50 full-time academic staff spread across all Monash campuses. Our head office is situated at the Caulfield campus. Our fundamental teaching role is to provide business law and taxation subjects to non-law students studying business degrees (both undergraduate and postgraduate) in accounting, banking, economics, management and marketing. In 2001 we successfully introduced an undergraduate degree in business law, the Bachelor of Business (Law). Our primary areas of research include corporations law, taxation, employment law and international business law. A key factor in the Faculty’s high standing is the academic and industry experience offered by some of Australia’s most eminent law professors, lecturers and legal specialists. Working with small class groups, they mentor each student through a personalised teaching strategy and open door policy. This approach also extends to the Faculty’s administrative team who offer extensive support to students by arranging internships, international exchange opportunities, study help, career guidance and potential job contacts.